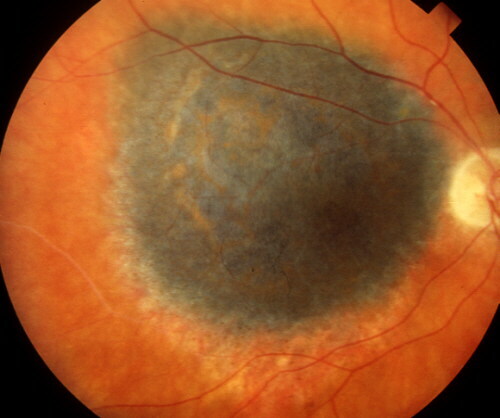 Which among the following is the treatment for orbital extension of choroidal melanoma? Page no: 369, Chapter: Intraocular Tumours, Parsons’ Diseases Of The Eye/ 21e. Todays Facebook Winner is Laxmi Pravalika Rao, receiving a FREE Mock Test from GateToMedicine. You need to send us your email id to customercare@gatetomedicine.com. Congratulations!